The once peaceful kingdom of Torvald has been ravaged by evil magic, forcing Riders to forget their dragons and their noble beasts to flee to the wilds. Now, anyone who dares to speak of dragons is deemed insane and put to death. Into this dark and twisted land, Saffron was born sixteen years ago. 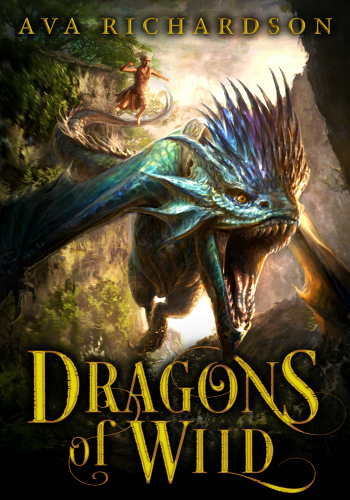 Cursed with dragon affinity and magical powers, she has been forced into a life of exile and raised by dragons—secretly dreaming of a normal life and the family she lost. Scholarly and reclusive, Bower prefers to spend his days reading about the legends of the Dragon Riders—even if being caught means death. But as the son of a noble house on the brink of destruction, it falls to him to fulfill a mysterious prophecy and save his kingdom from the rule of the evil King Enric—yet all he wants is to be left alone to read. When fate brings him into contact with Saffron, Bower gains a powerful ally—but one whose wild, volatile magic threatens their very lives. Their friendship might just have the power to change the course of history, but when the Dark Mage King Enric makes Saffron a tempting offer, their alliance will be shaken to its core. The battle for Torvald begins. As the young heir of a noble house fallen into decay, Bower has reluctantly shouldered the mantle he was born with—that of Torvald’s rightful king. It is his destiny to throw off the shackles of King Enric and lead his people to freedom, or so he’s been told. With the help of the wild and untamed Dragon Rider Saffron, he hopes to unite his downtrodden people. 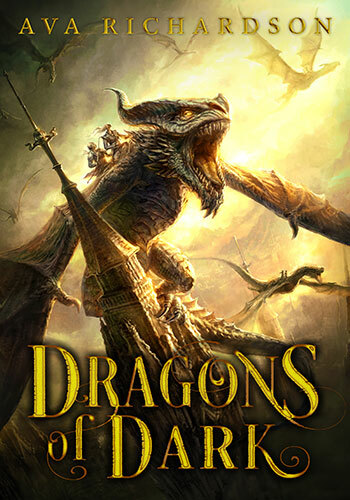 It will take an uneasy alliance with a rogue band of Dragon Riders and their charismatic leader, Ryland, to challenge the Dark Mage king, but distrust threatens to tear apart the force that he’s risked everything to build. Now, on the eve of battle, Bower will have to fulfill a mystical prophecy and become the leader he was born to be, or risk his future kingdom falling apart. Surrounded on all sides by deadly foes, he must face not only the evil king, but his deep doubts about himself. Saffron’s resolve will be tested as the fate of a kingdom hangs in the balance. 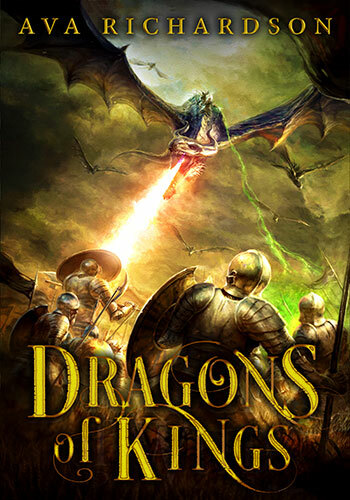 Young Dragon Rider Saffron and her faithful comrade the rightful king Bower have survived their first battle, but the war for Torvald is far from over. She warns the scholarly prince that they must take action and adapt for the sake of their people, while their enemy—and her relative—King Enric waits in the wings. The powerful mage knows orphaned Saffron wishes for a family above all, and his offer to make her his heir may be too tempting to refuse. She knows she must overcome her Maddox nature to save her people. Toppling the ruthless Enric means an end to one deadly threat, but will she be able to resist the temptation to use her wild magic to seize power for herself?